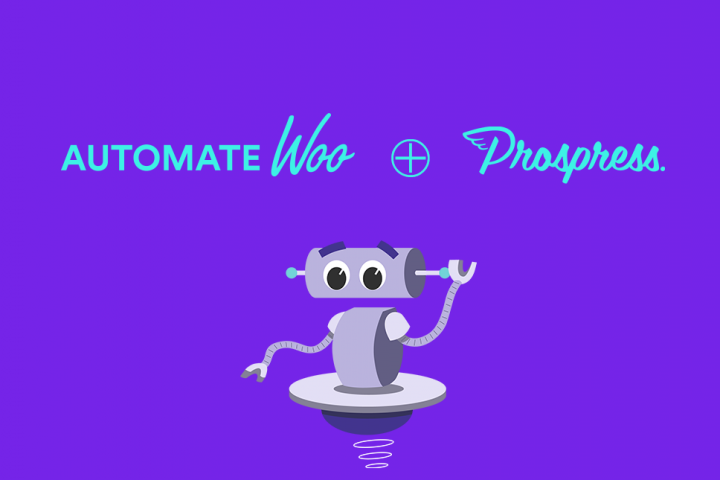 Prospress has acquired AutomateWoo and associated products. Dan, the founder, is also joining Prospress full-time to lead development and direction of the products. AutomateWoo provides eCommerce automation to thousands of WooCommerce stores. Its functionality can automate marketing, fulfilment, and many other everyday tasks required to grow an eCommerce business.